I let this run a little longer in hopes of breaking the tie, but it seems this tie was meant to be. Really interesting that every X-Men film managed to snag a vote, even the much-maligned X-Men Origins: Wolverine. This Week’s Poll: This past weekend, the new Denzel Washington/Mark Wahlberg film, 2 Guns, finished first at the box office. The reviews have been mixed — it’s sitting at 60% on Rotten Tomatoes right now — but the audiences seem to be enjoying it. This new film provides the opportunity to take a look back at the filmography of one of today’s best actors: what are your TWO favorite Denzel Washington movies? Let’s hear your thoughts! Is it too late for me to break the tie in favor of X-men: First Class? I’m afraid so. 😦 But that would get my vote as well. Glad to see First Class getting a lot of love, as it was my favorite of the bunch! Off the top of my head, my two favorite Denzel movies: Malcolm X and Philadelphia. Two very, very different roles, but two powerhouse performances all the same. Guilty pleasure favorite: John Q. Great movie. I really, really need to watch Malcolm X. It seems that’s the odds-on favorite to win this time. The first X-Men was the best. X2 was good but it started to drift a little into the abysmal pit the The Last Stand wallowed in. I really didn’t like The Last Stand at all. I wasn’t a fan of The Last Stand either. Kind of surprised that it managed to snag a couple votes. 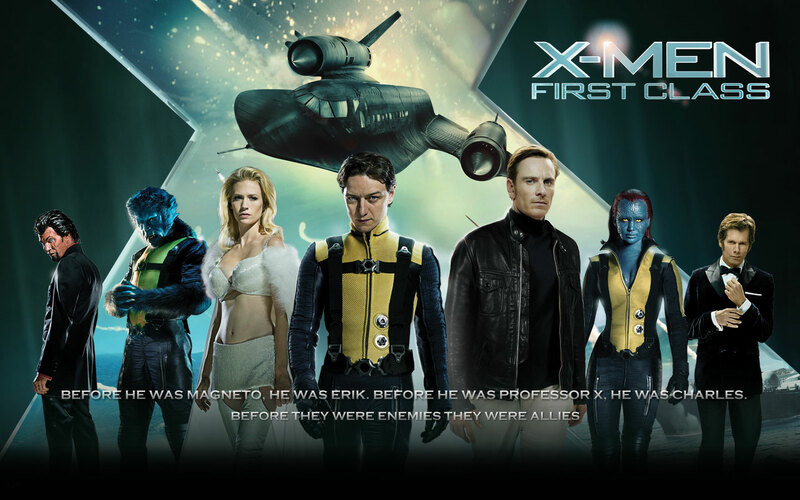 ‘X-Men: First Class’ was the coolest, most Jack Kirby of the franchise. Though there were many goofs with clothing (mini, short skirts, etc) and weaponry. Russia had nothing close to a “Blue Water Navy”. And Cruise type missiles were a long, long way from the drawing boards during the early 1960s. For Denzel, I’m going with ‘Malcolm X’ as his best career performance. Followed closely by an “Other”, ‘Devil In A Blue Dress’. “Easy” Rollins makes a great Noir detective. Especially when backed up by Don Cheadle’s “Mouse”. Hey Jack, interesting notes about First Class. I had a feeling that film took liberties with its time period, but it was still a fun watch. Nice! I wouldn’t mind revisiting First Class again. Great poll results, didn’t expect it to be a tie between X-2 and XMen First Class. 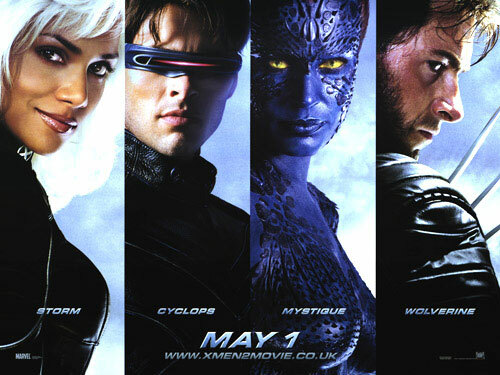 I really like X-2, think its still the best one they have done, although XMen First Class was really good. An interesting result, with all the films getting a few votes, even X-Men Origins: Wolverine! Yeah, it was a nice surprise to see every film get at least one vote. I’m glad First Class finished at the top. Nice to see the results. I’ve never been a big Denzel Washington fan, but I thought he was great in Malcolm X and Philadelphia, which are the two movies I voted for. Those seem to be popular choices so far. Thanks for voting! X-Men was a fantastic film. After all, it kicked off the whole comic book movie craze all over again. Sad it didn’t get more votes. Maybe I should have voted for that instead of X2 and First Class! This time gone for Training Day and voted for Other – Man on Fire. Think that’s my favourite Tony Scott/Denzel collaboration. I think. Yeah, I was surprised X-Men didn’t get more votes. I thought this would be more akin to a 3-way race.